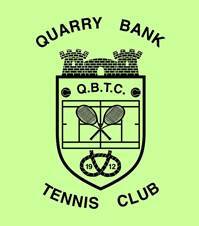 A full coaching programme is in place at Quarry Bank, organised through the Prosser Tennis Academy, which caters for all abilities and ages, from mini-tennis (3-8 years) to adult. Individual coaching is available by private arrangement with the Academy coaches. Junior tennis tournaments are held throughout the year, both intra-Club and against other local Clubs. Tennis camps and fun days are held during school holidays.